GROW THE BEST PRODUCE ON EARTH IN RECORD TIME! Proprietary Nano Ionic Biostimulant sets new levels of nutrient uptake and utilization. Boosts plants ability to efficiently convert nutrients into new cell growth, resulting in faster more efficient and healthier growth. produce. Through a holistic and organic approach to horticulture, Grow Switch has created an entirely new nutrient technology that is revolutionizing growing AND changing the game when it comes to finished product. By significantly increasing brix levels, Full On is a major improvement to produce quality that you have to taste to believe! Studies in 2012 have proven new ground-breaking levels of nutrient uptake and cell reproduction rates when used in conjunction with reduced levels of NPK-based fertilizers, resulting in increased brix production and nutrient density. New nano biostimulant technology from Grow Switch gives growers the ability to significantly increase yields using less fertilizers and additives. 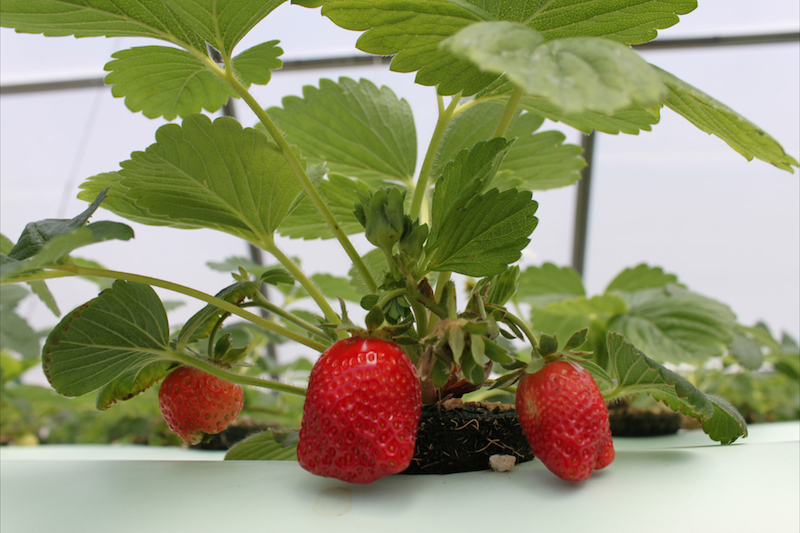 And Full On can reduce the need for synthetic NPK’s in all growing environments. This means that you will be using less resources and getting more bang for your buck the next growing cycle whether your a commercial farmer or indoor garden hobbyist. Our commercial growers have been giving us excellent feedback on reduced cycle times, increased harvest weight and improved terpene profile. 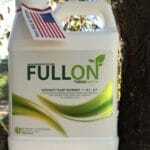 Full On acts as an organic catalyst to accelerate and unleash natural plant growth that increase yields in less time.